It’s not always easy to plan tasty meals that give you plenty of healthy whole foods without sacrificing taste. 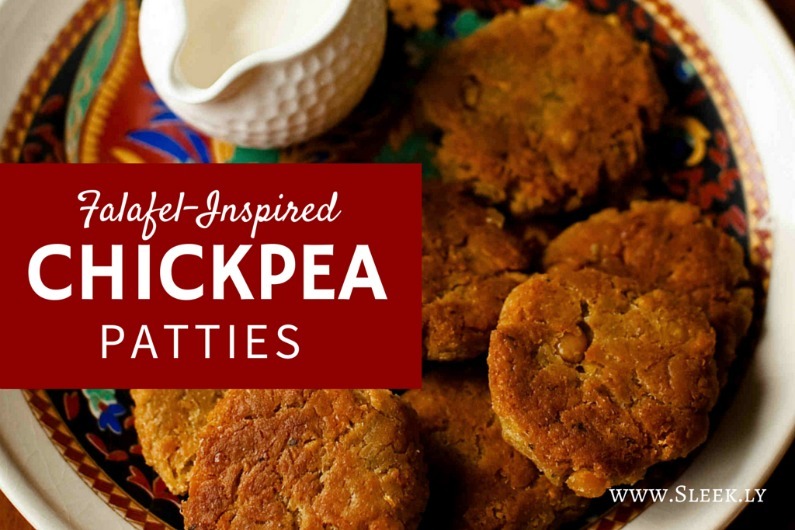 That’s what makes these chickpea patties so great! By using a mix of spices that reminds you of the zesty taste of a good falafel, these patties allow you to move chickpeas into the spotlight as the center of a meal that’s both tasty and good for you. Remember, chickpeas have tons of dietary fiber in addition to protein, vitamins, and minerals – these patties are highly nutritious and even suitable for vegans. Why not whip up a batch for dinner this week? High-fiber, nutrient-rich, falafel-inspired chickpea patties! Into a food processor, combine chickpeas, cumin, coriander, parsley, garlic, baking soda and salt. Process until pureed. Transfer mixture into a bowl; add pressed onions and mix to blend. Mix in flour and egg, mix until well incorporated. Heat oil over a medium flame in a large, oven-safe frying pan. Fry patties for about 3 minutes per side or until golden brown. Transfer into oven and heat for about 10 minutes. 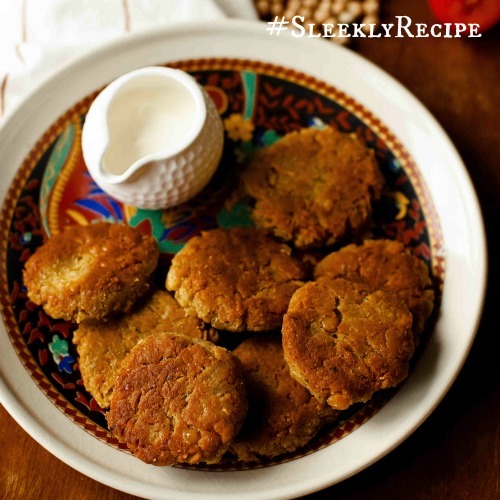 You can serve these nutrient-rich chickpea patties with whole grain pita bread, brown rice of salad.